End the back breaking work of pulling dough from the mixer. 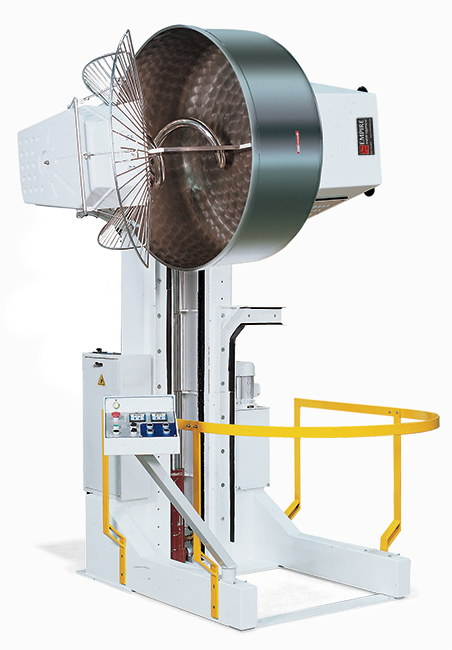 The Empire Tilt-Over Spiral Mixers will save you and your staffs back. 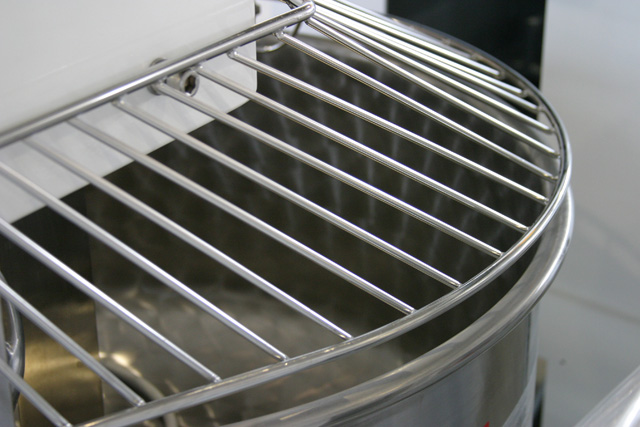 The Empire Tilt-Over Spiral Mixers are gentle enough for french dough yet strong enough for bagels. 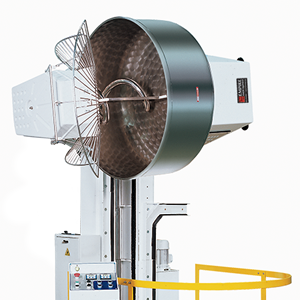 Get maximum control of blending, dough development and ultimately the end product with coordinated spiral and bowl rotation. The hydraulic lift system eliminates the need for additional bowls or lifting mechanism. 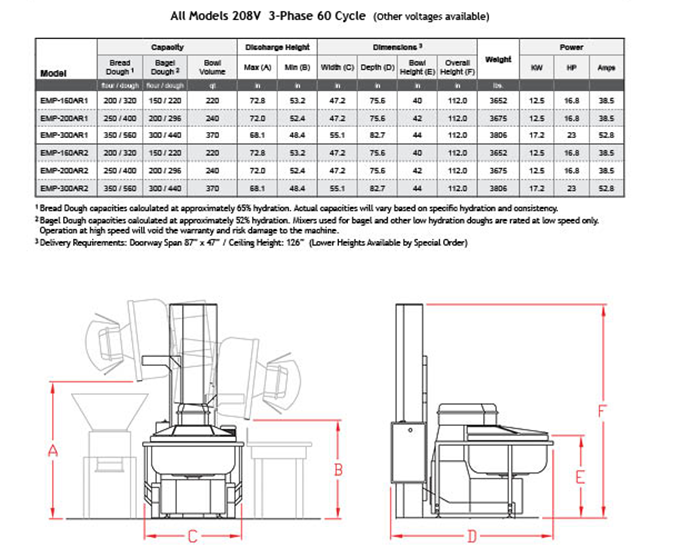 Discharge dough either left or right at a variety of preset heights for machine hoppers, dough troughs, or a workbench with our AR1 and AR2 mixers, our most popular versions. 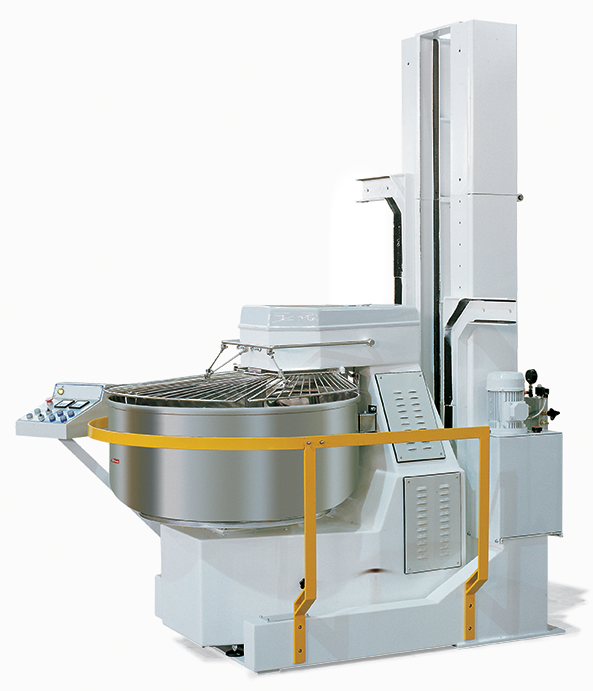 Guarantee maximum safety and reliability with the mixers strict compliance with accident prevention, technical features and advanced design.